In between our stops in Quartzsite we made a detour to Tempe to visit my friend Kevin and enjoy a long weekend of sports. 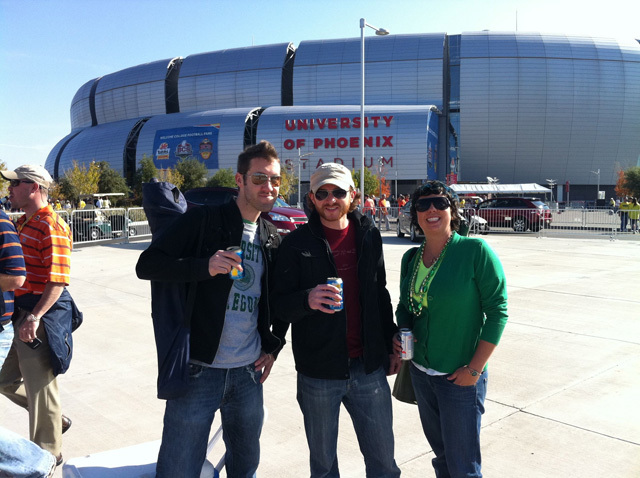 The main reason we wanted to be in the Phoenix area was that the BCS National Championship game between Oregon and Auburn was going down in Glendale. Since we had previously tailgated in Eugene on our trip we felt in necessary to see them through to the end (plus we already had Oregon swag). The timing also worked out that the Sunday before the bowl game my hometown Chiefs made the playoffs for the first in 5 years and Kansas basketball was playing Michigan back to back on CBS. 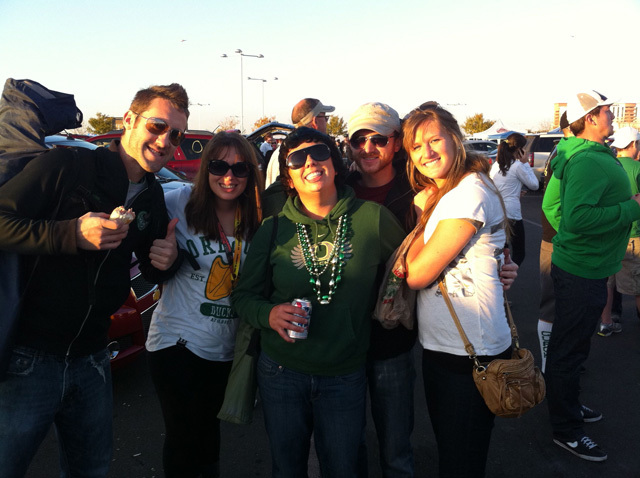 So we left our NuRVer friends early Sunday morning for some quality sports bar time. When we arrived in Tempe my buddy and his girlfriend, Molly, took us to Four Peaks brewery to imbibe and watch the Chiefs. Unfortunately, the Chiefs played as well as the wait staff served and were blown out by the Ravens. 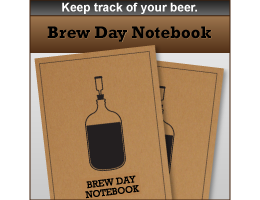 The beer was alright as Maria and I sampled a Kilt Lifter Scottish Ale and their Stout with mixed reviews. We changed venues for the KU game which had a better result even though Michigan made it a much closer game than it should have been. Kansas won 67-60. 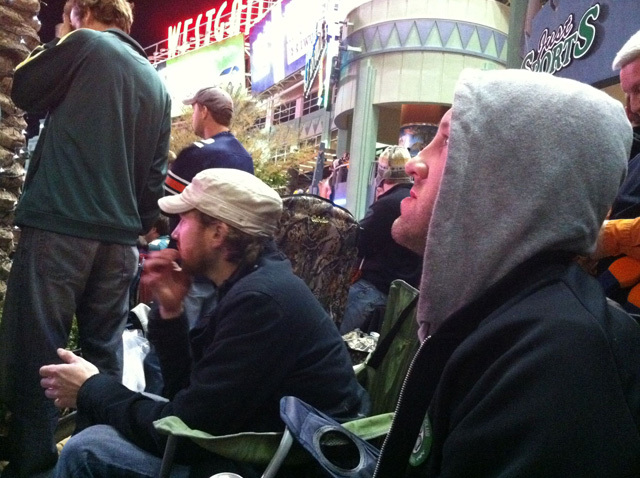 When Monday came around we were able to convince Kevin that he only needed to half day at work and the rest of the day should be spent tailgating with us at the BCS Championship game. We loaded up a cooler full of beer and Jimmy John’s sammys and headed to Glendale. 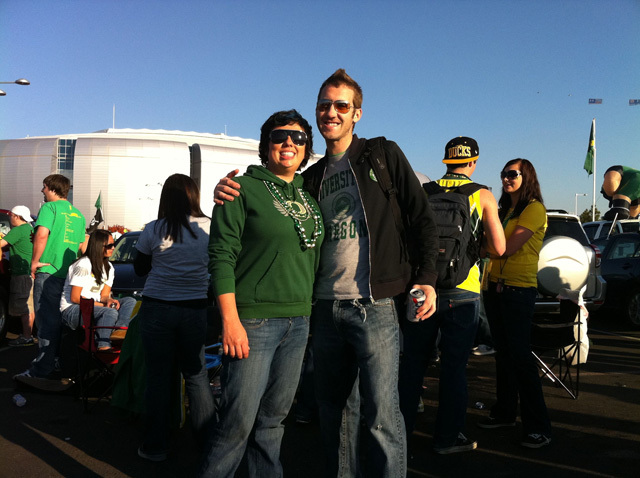 We met other Oregon "fans" that weren't going to the game. Custom built Duck-mobile decided to park right in front of us. 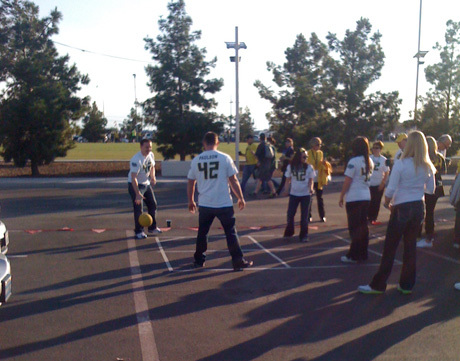 A little pre-game Four Square action. It was serious. 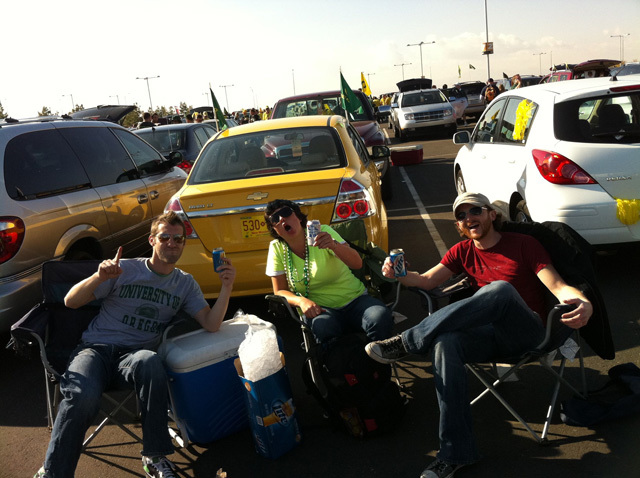 We tailgated in front of this yellow car and pretended like it was ours. Once the real owners came back Maria still pretended like it was her car. 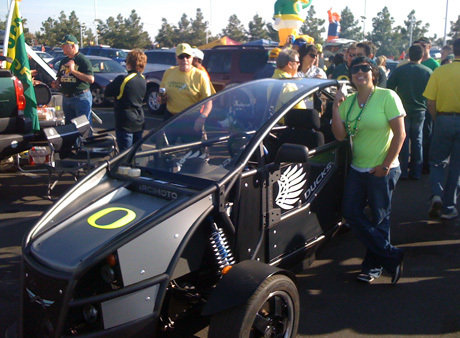 This tailgating accessory was super cool!! 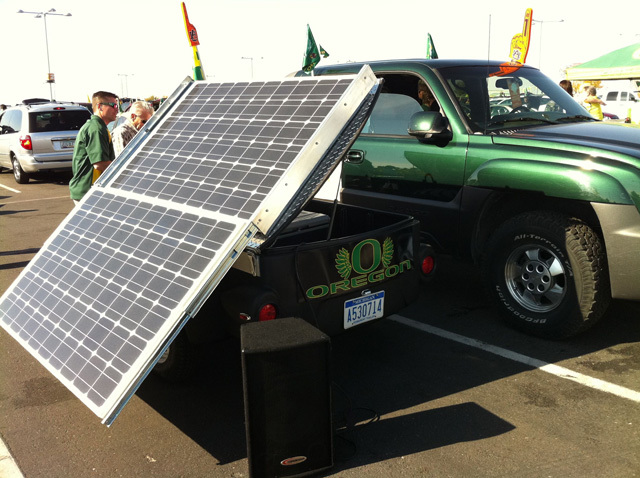 Two solar panels powered 4 12V batteries and a complete sound system. It all slides into place and packs into the plastic trailer underneath, branded with Oregon nonetheless. I want one! KU branded of course! Once the game was getting ready to start, Kevin, Maria, and I headed over to an outdoor courtyard that was showing the game on a huge screen. While I wish that Oregon could have pulled off the win, it was great game that came down to the final play. What more could you ask for?